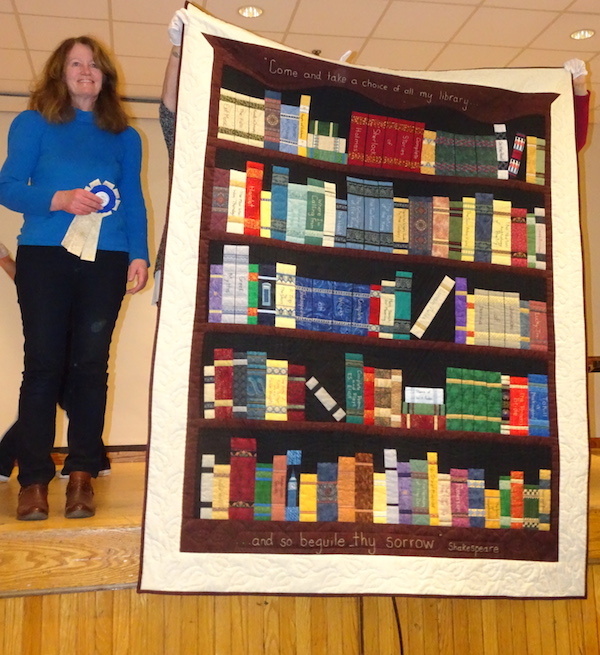 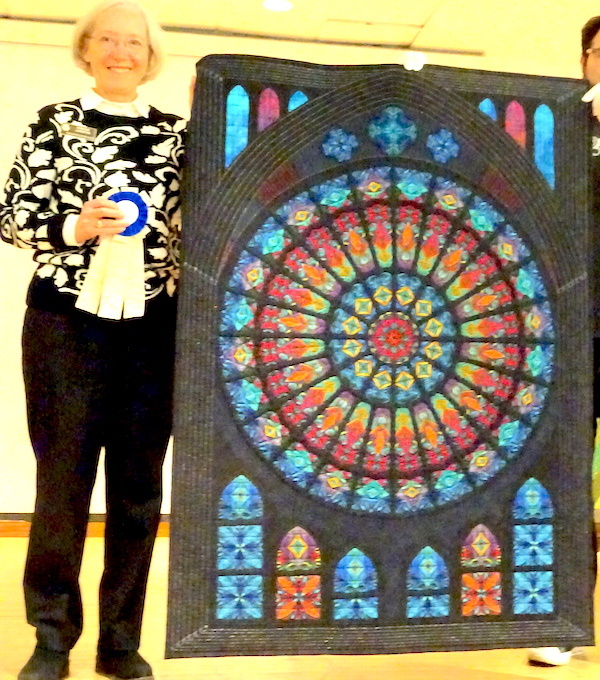 First and foremost, thanks to all guild members who entered quilts and/or attended our guild’s Celebration of Quilts. 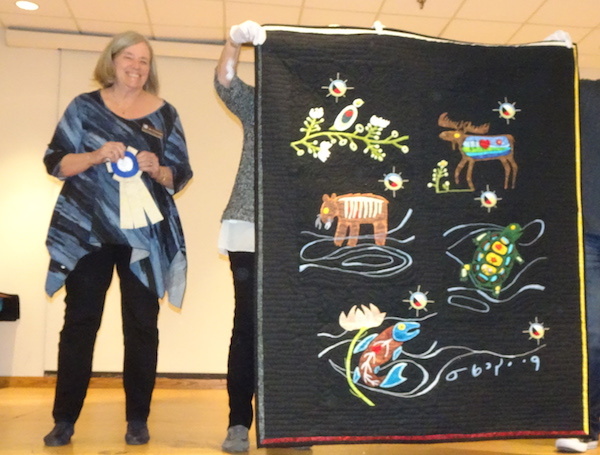 We would all like to give a special thank you to the Quilt Guild Committee for a job well done. 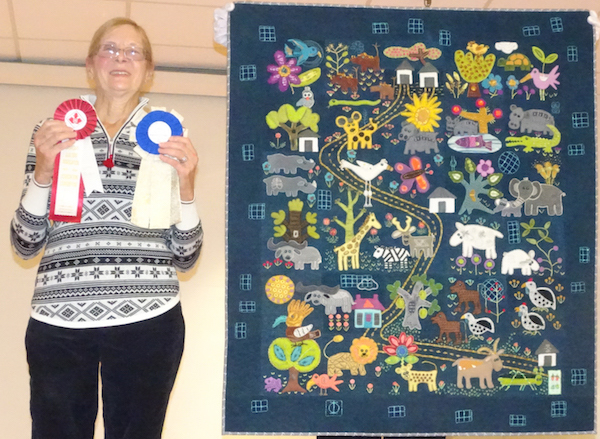 The winner of the small elephant quilt was Chaya Erez of Thornhill. 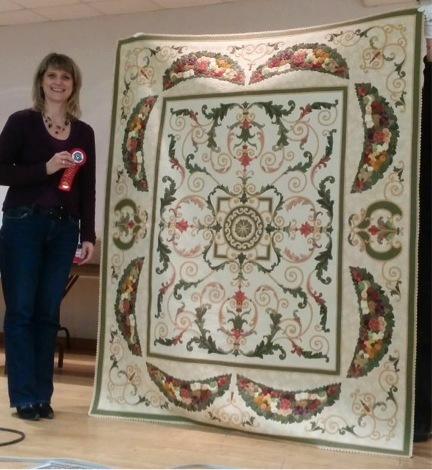 And of course we could not hold this show without the participation of our vendors- a big thanks from all of us at YHQG! 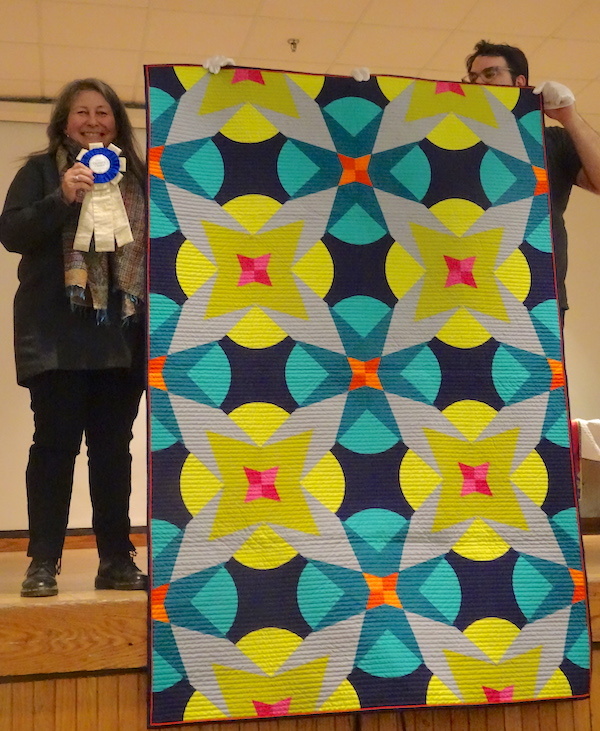 Photos from the 2017 show have been posted online here. 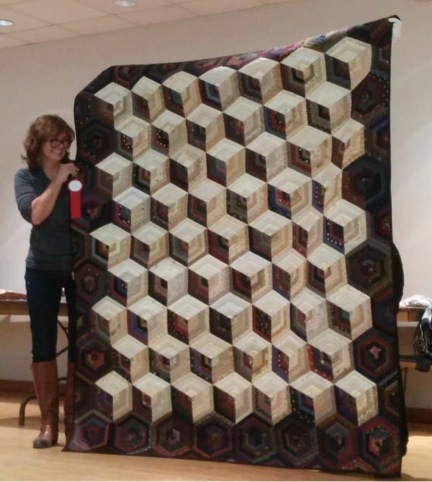 Apologies in advance if your quilt was not photographed, totally an oversight! 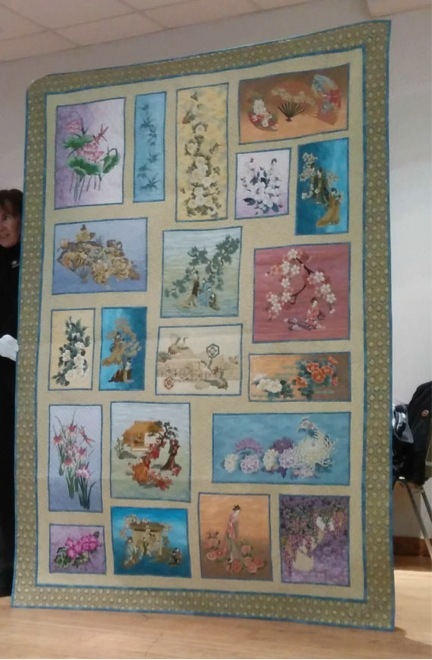 The show is over and was a terrific event. 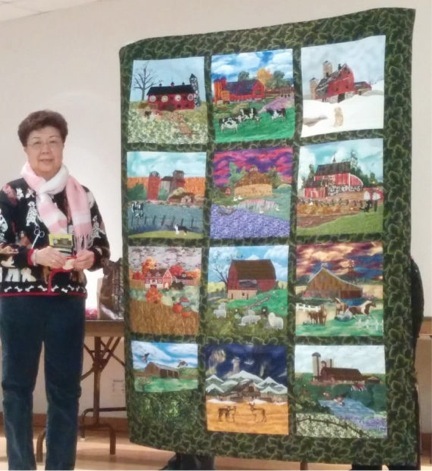 Hundreds of quilts, good food and lots of vendors! 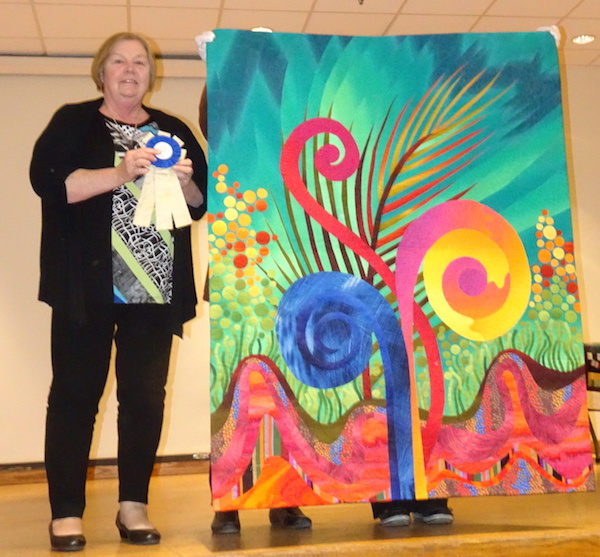 Our sincere thanks go out to all the volunteers who generously gave their time and effort to make the show such a resounding success! 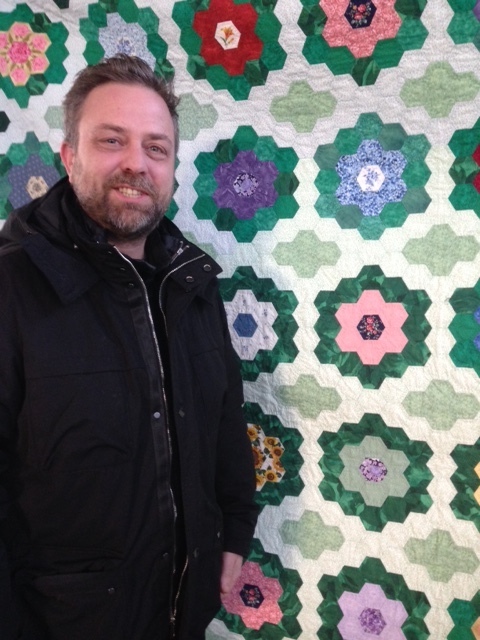 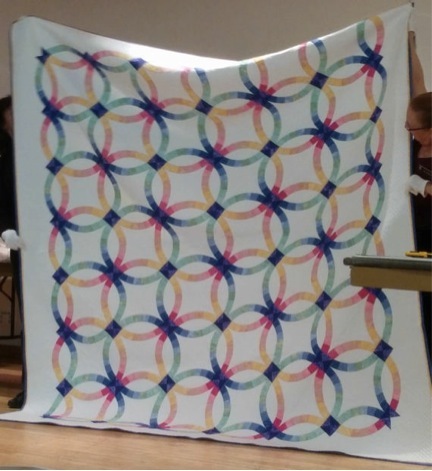 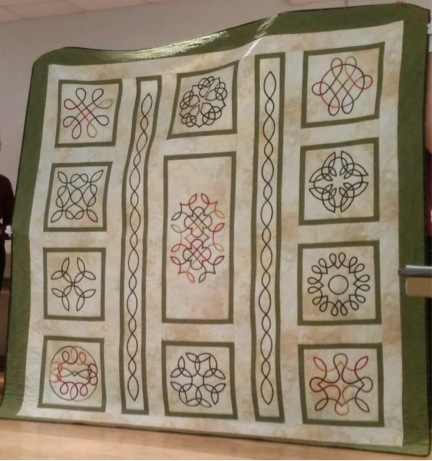 Here are the viewer’s choice photos from our YHQG Celebration of Quilts quilt show. 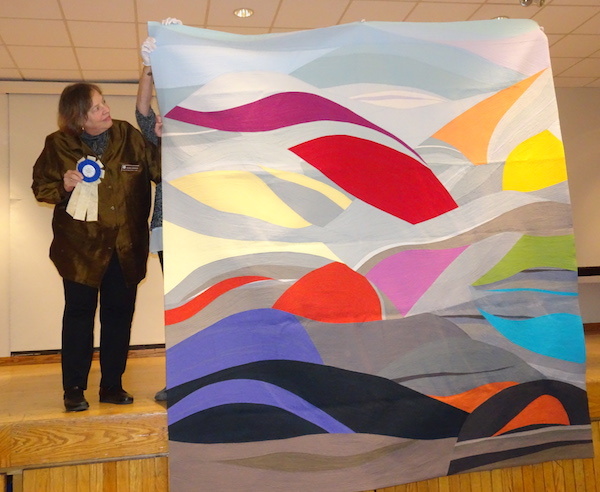 Photos from the 2011 show have been posted online here. 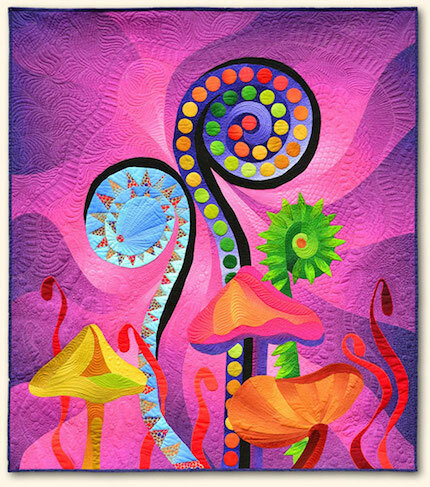 Take a trip down memory lane! 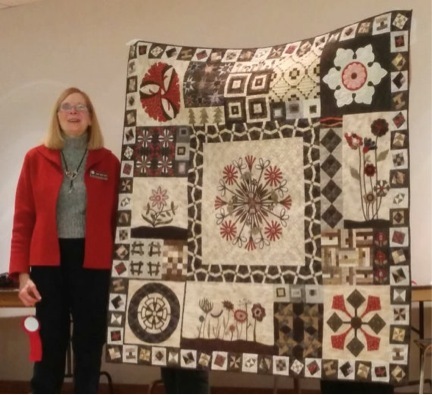 A number of YHQG members have been the driving force behind Quilts at the Creek- an outdoor quilt show held at Black Creek Pioneer Village. 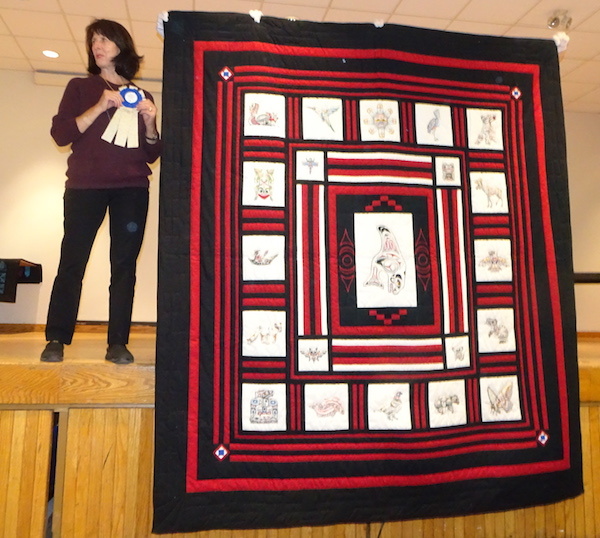 This year show has been running since 2012, and currently there are approximately 300 quilts shown throughout the park. 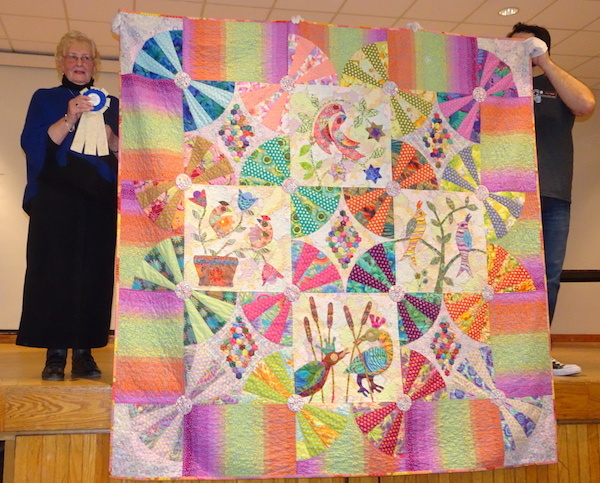 Photos from each year can be see on their website Quilts at the Creek. 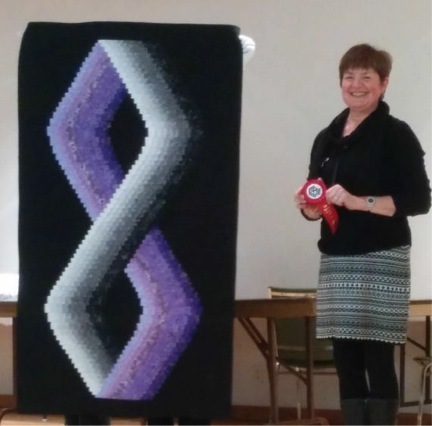 If you haven’t participated yet, what are you waiting for? 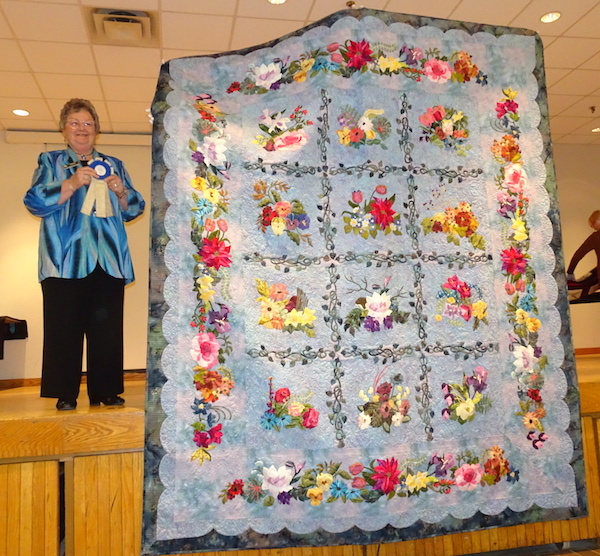 Seeing all those quilts blowing in the breeze are so exciting- liberate your quilts for a weekend! 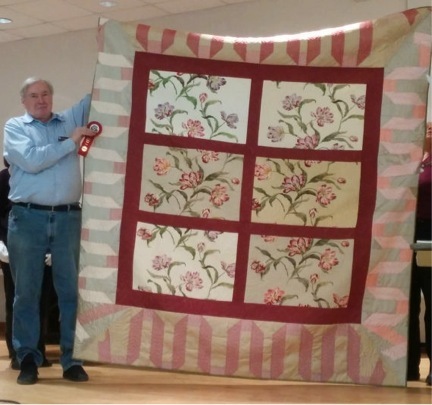 For more information, please visit http://quiltsatthecreek.wordpress.com/.